the third of three children (Eugene Thomas, Jr. and LaWanda D. Champion). 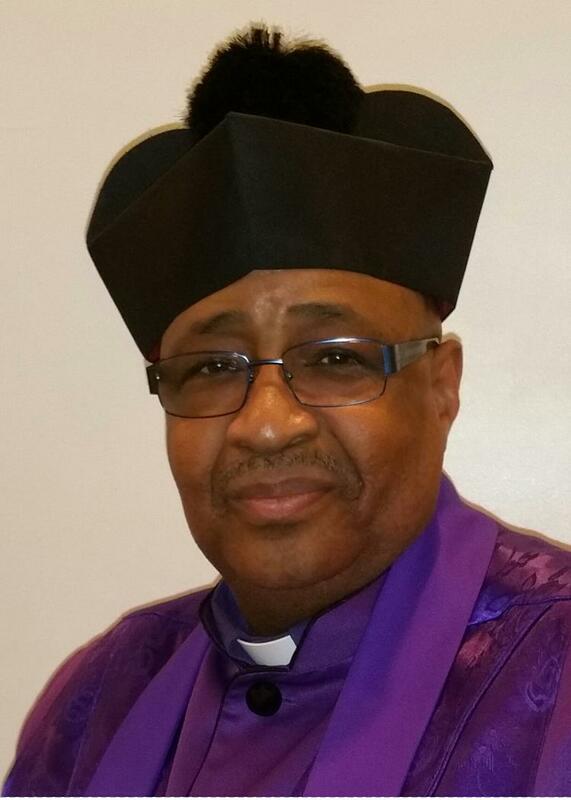 Presiding Bishop of Jurisdiction 4 by Archbishop Carl Bean. member of Hero’s (an HIV/AIDS organization) Board of Trustees. to discuss Maryland’s Gay and Lesbian anti-discrimination law. with his daughter A’ngela Lavern Thomas-Turner, her husband Minister Reginald Turner and her mother Reverend Brenda L. Washington. Humbly I ask Thee, teach me Your will. While You are working, help me be still. Though the lfe is busy, God is real. Order my steps in Your word. my steps in Your word. I want to walk worthy, my calling to fulfill. Please order my steps, Lord, and I'll do Your blessed will. The world is ever changing, but You are still the same. If You order my steps, I'll praise Your name. word. Show me how to talk, in Your word. In Your word. Please order my steps in Your word.